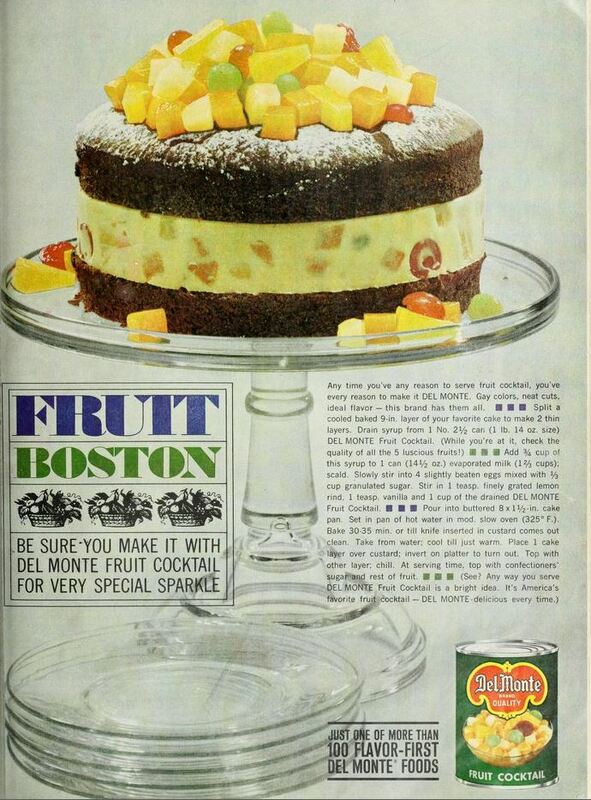 Any time you’ve any reason to serve fruit cocktail, you’ve every reason to make it Del Monte. 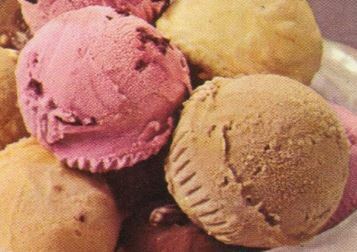 Gay colors, neat cuts, idea flavor-this brand has them all. Add 3/4 cup of this syrup to 1 can (14 1/2 oz.) evaporated milk (1 2/3 cups); scald. Slowly stir into 4 slightly beaten eggs mixed with 1/3 cup granulated sugar. Stir in 1 teaspoon finely grated lemon rind, 1 teaspoon vanilla and 1 cup of the drained Del Monte Fruit Cocktail. 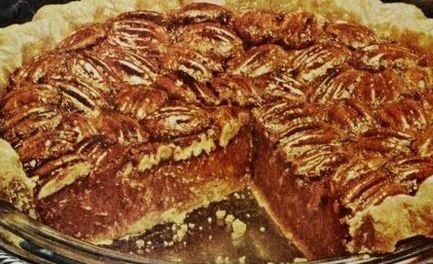 Pour into buttered 8×1 1/2-inch cake pan. Set in pan of hot water in moderate slow oven (325 degrees F.). 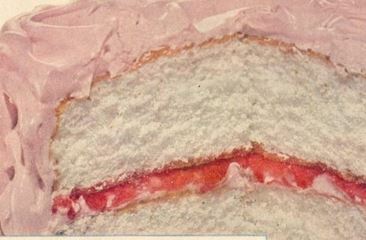 Bake 30-35 minutes or till a knife inserted in custard comes out clean. Take from water; cool till just warm. 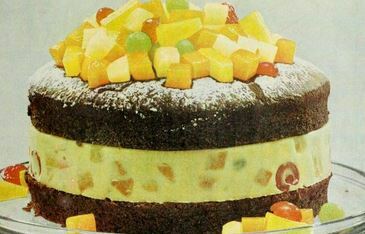 Place 1 cake layer over custard; invert on platter to turn out. Top with other layer; chill. At serving time, top with confectioners’ sugar and rest of fruit.